"We felt that it was important that we let you know how extremely pleased we are with the extensive work you did on our driveway. 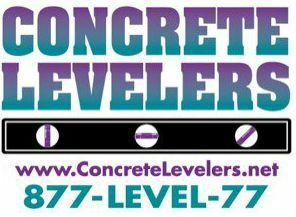 To be frank about it, when we called Concrete Levelers, Inc. we didn't think you'd be able to repair our unsightly driveway without tearing out the whole thing and replacing it from scratch. We were wrong. By leveling some areas, and by replacing and repairing (caulking) others, you were able to transform our driveway from an eyesore into a real asset. Thank you." "I wanted to take this opportunity to thank you for the outstanding, professional work you do on our driveways, sidewalks and curbs at the properties that we manage. 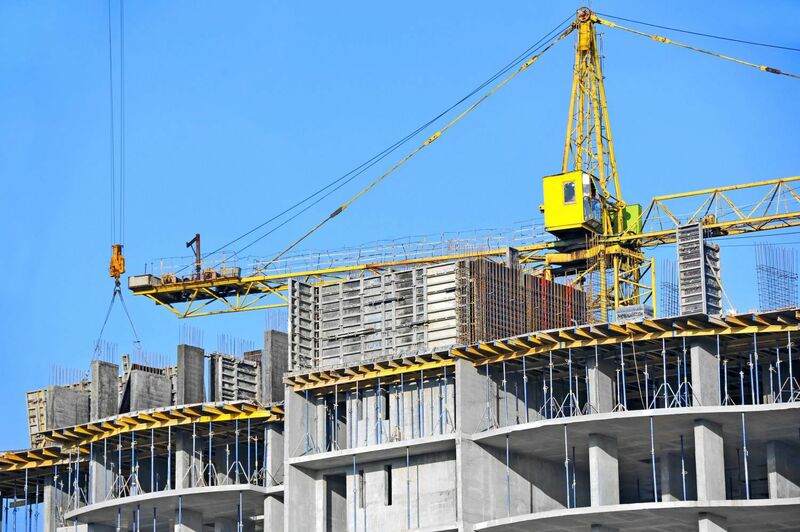 We couldn't be more pleased with the on-time quality results and the pricing. We look forward to working with you in the future. Thanks again."